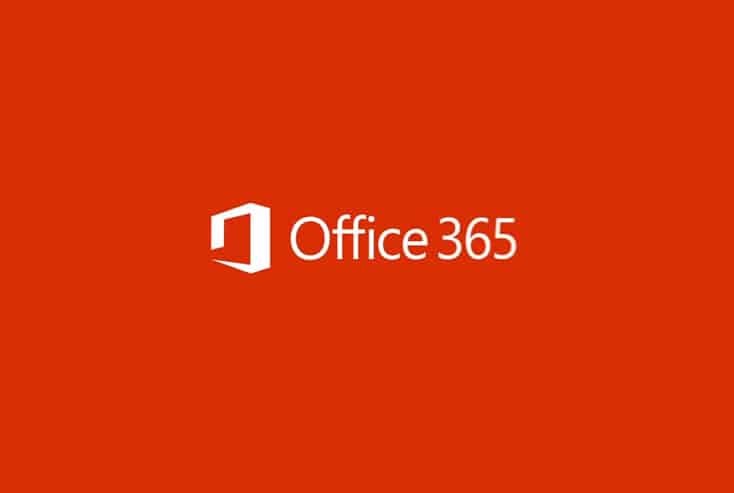 MOC 20347: Enabling and Managing Office 365 training is an official Microsoft class. Learn how to evaluate, plan, deploy and operate Microsoft Office 365 Cloud-Based Services in this 5-day class. Your instructor will focus on real-world implementation and support scenarios. Also, they will highlight and demonstrate examples based on years of consulting experience deploying and supporting this fast moving product in production environments. In addition, you’ll learn about evaluating, planning, deploying, and operating Office 365 services. This includes its identities, dependencies, requirements, and supporting technologies. Also, this course focuses on the skills required to set up an Office 365 tenant. This includes federation with existing user identities, and skills needed to sustain an Office 365 tenant and its users. Enterprise, OneDrive for Business, and Office 365 groups. "Spike has always been a superb instructor. His real world experience adds mountains to his course lectures. I look forward to any additional trainings I will attend with Spike." "Spike was awesome. He was one of the best trainers I have ever had. Very knowledgeable and kept my attention throughout." "Skip probably the best instructor I have had at Interfacett"